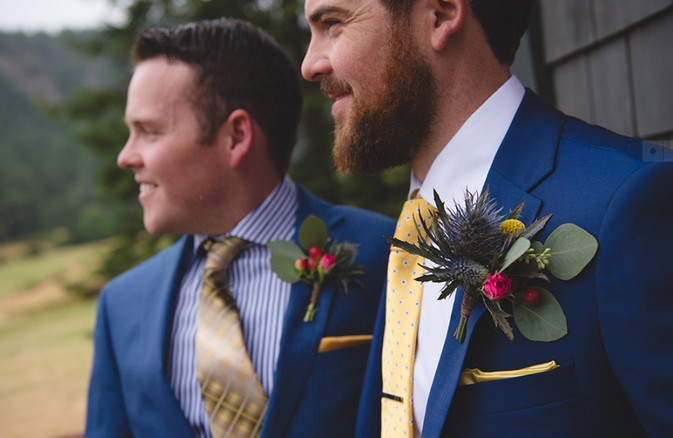 A Grooming Bromance is a growing wedding inspiration for men on the big day. And why not? Men should have the same pampering that bridal parties have always enjoyed. The heavy trend on beards in the last few years has pushed men to learn more about skin and hair care. This has naturally led to groomsmen and grooms finding enjoyable ways to look great for the wedding. Victory Barber & Brand, a downtown Duncan men’s luxury barbershop, is the venue chosen by this groom. And what a place to choose! The shop is full of memorable items, dark wood, a wonderful bar and dark leather. It’s certainly a man’s world of grooming! Grooms and their guys choose from so many options at barbershops these days. Haircuts, trim, beard care and hot shaves are just a start. A groom can also have his beard oiled! More importantly, this experience can give the groom some relax time before the crazy of the day starts and an opportunity to bond with his wedding party. What a great time to give groomsmen gifts and share a wake up coffee! 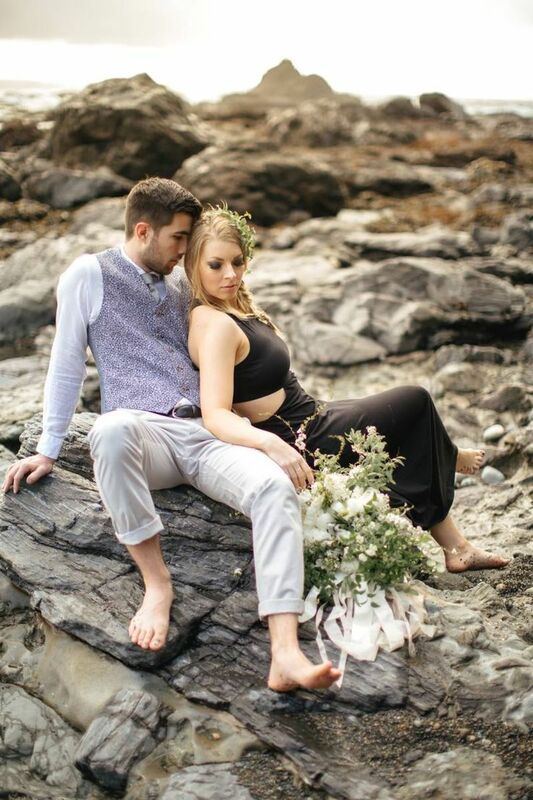 If you are looking for the perfect place to have a barber experience on your wedding day check with your local wedding planners who will know the perfect spot. You are invited to more groom’s inspiration for attire!